We all know that content marketing is cool – except when you’re posting every day – and nobody shares or comments or even likes your stuff!! 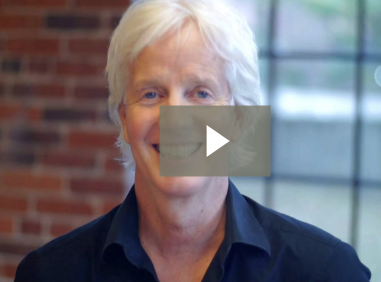 In this video I’m going to demonstrate to you that instead of sharing information, how you can give people an experience – the experience of getting what they want. P.S. In case you’re wondering what’s behind all this, I’ll tell you the “catch.” These free little mini-sessions get repurposed as part of my social media content/vlogcast, so helping you helps me even if you don’t end up becoming a client. You probably will, though… ’cause I’m awesome and you’re gonna love me. You’ll see. ? Oh, and also, while I can’t do a free session with EVERYBODY who wants one, I will be emailing you my free Awesome Video Toolkit guide just for getting in touch. You know, just to sweeten the deal and thank you for your time.